I feel like every time I talk about Asheville, it’s to tell someone about a sanctuary I visited or a vegan spot I ate at or some breathtaking hike I did. But, that’s exactly what makes Asheville so special. 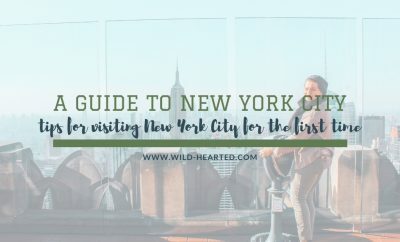 It’s one of my favorite cities and it’s all due to its stunning surroundings, eclectic and weird culture, and the vast amount of compassionate individuals and businesses. 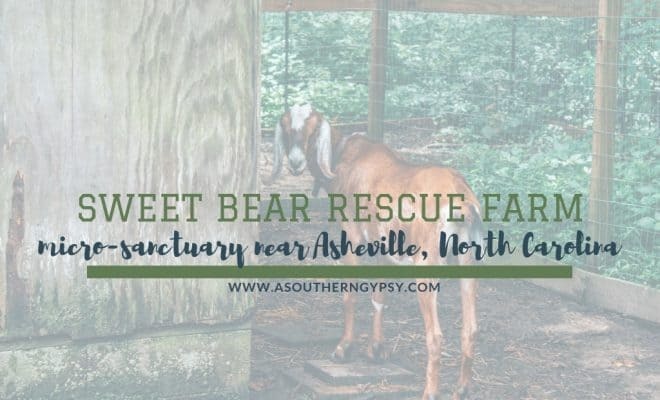 If you’re able to spend some extra time like I did and are looking for a few things to do in Hendersonville NC like I was, make sure to check out Sweet Bear Rescue Farm. 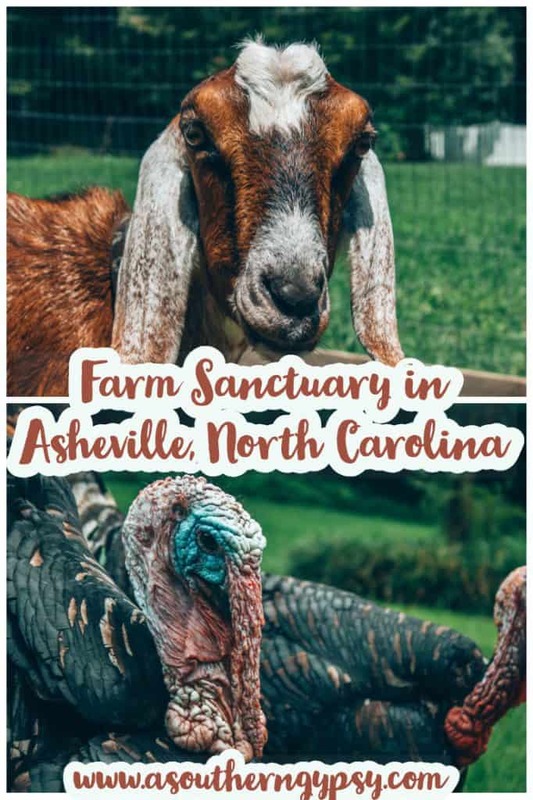 I had already been following a few animal sanctuaries in the area and had previously visited Animal Haven of Asheville but did a little more research before my trip and was able to find Sweet Bear Rescue Farm and knew immediately that I had to add it to my list of things to in Hendersonville NC. 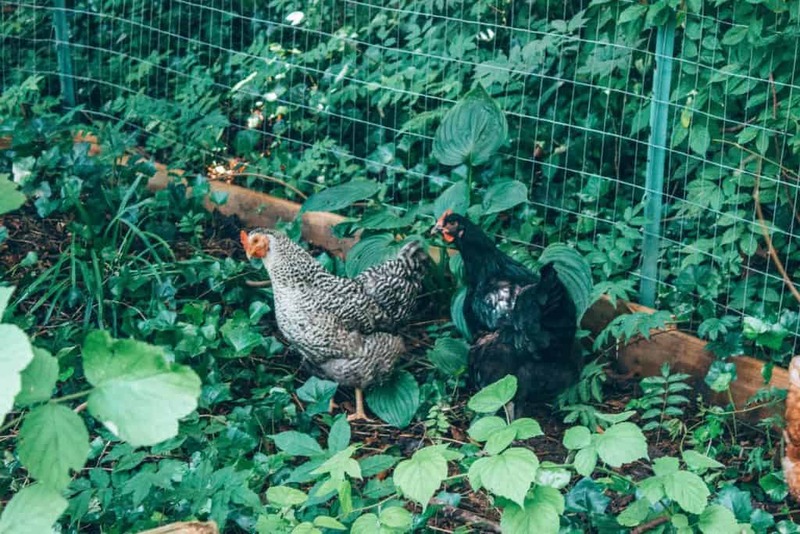 Forage for Your Own Food in Asheville! 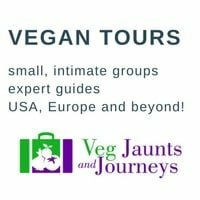 Take a Vegan Day Tour! 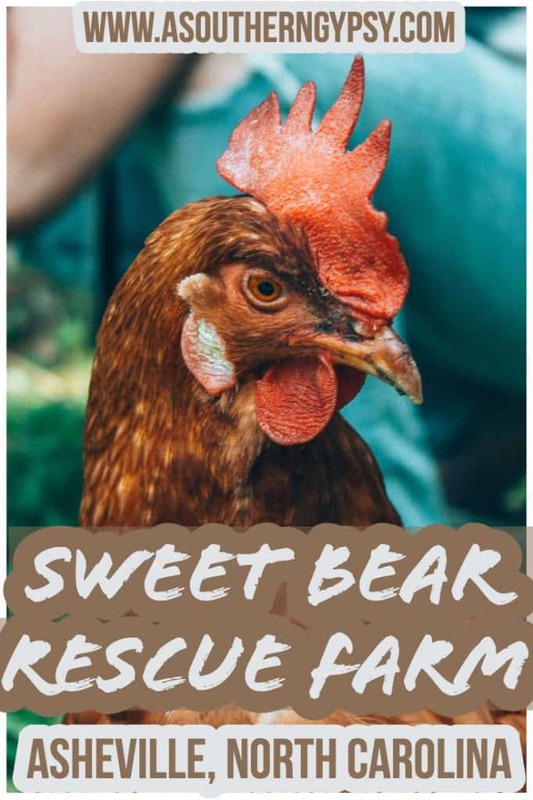 What is Sweet Bear Rescue Farm? Where is Sweet Bear Rescue Farm? 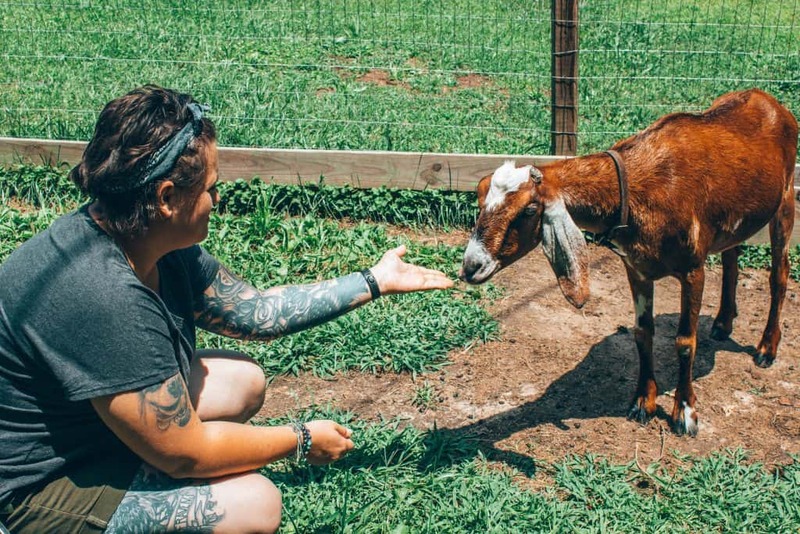 Sweet Bear Rescue Farm is a micro sanctuary located just outside of Asheville. It was founded by Lisa McDonald and Joe Dinan and officially became 501 (c)(3) status within the past year. Lisa and Joe also co-own Sanctuary Brewing – an all-vegan brewery. I highly suggest checking it out and adding it to your list of things to do in Hendersonville NC. Many sanctuaries I visit are a bit larger, but Sweet Bear Rescue Farm is located in the founders’ backyard – a true micro sanctuary! Due to this, you’re not likely to find larger farm animals like cows or horses at Sweet Bear. 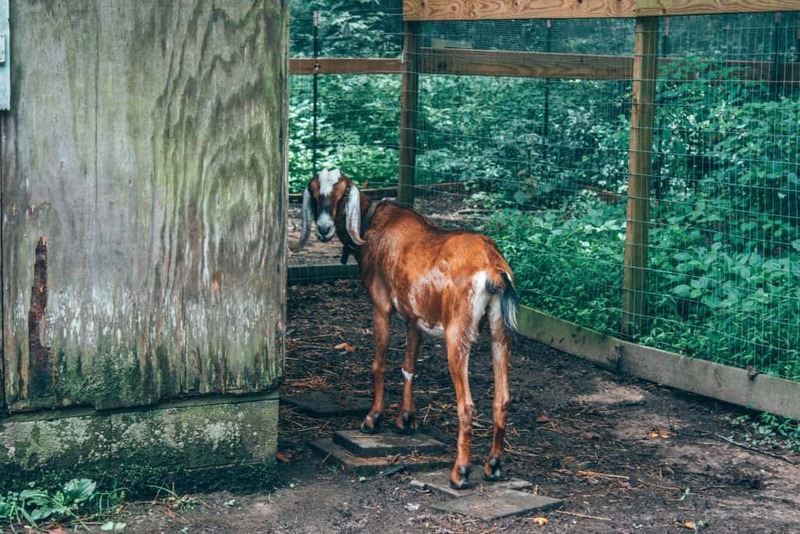 Don’t think that means they’re lacking though – they’ve got tons of sweet babies for you to love on and if larger animals scare you a little, this will be the perfect sanctuary to visit! 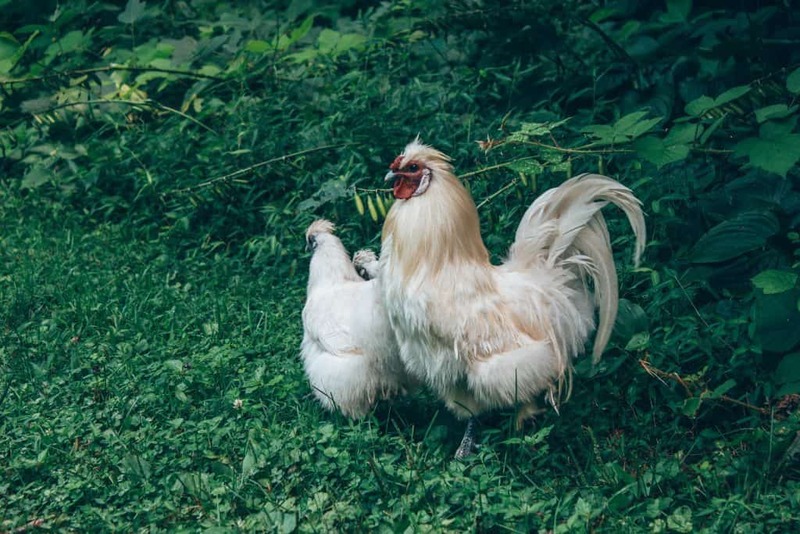 You’ll find dogs, cats, goats, pigs, turkeys, and chickens – lots of chickens! Sadly I don’t have photos of these guys as they were just adopted but 17 new chickens now call Sweet Bear home after being rescued from Kaporos. Kaporos is a horrifying religious ritual that happens in New York City every year. Sixty thousand birds are tortured and killed in the streets but these lucky few made it out thanks to animal activists and their rescue efforts! 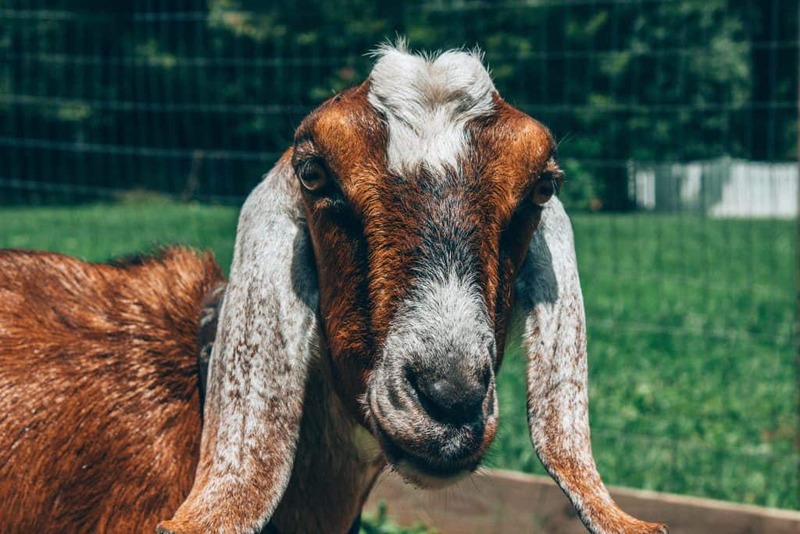 Farm Sanctuary in New York fostered them until they could come home to Sweet Bear. Harmony was also rescued since I visited. 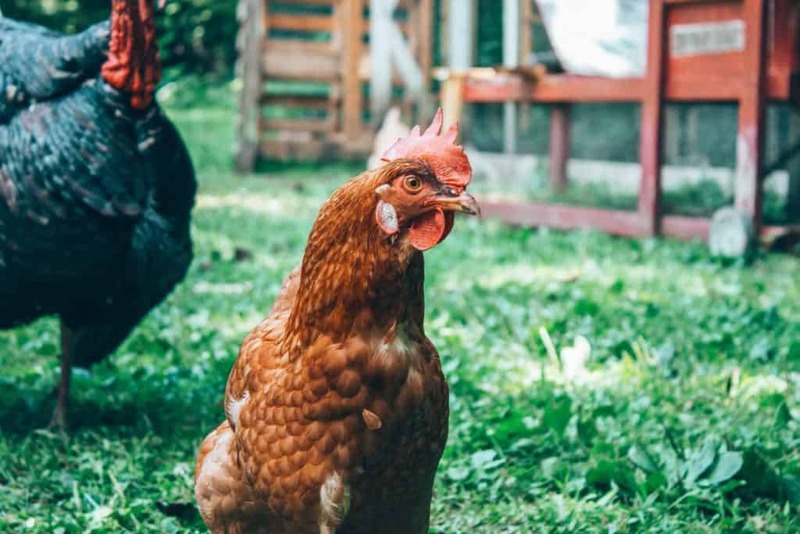 Harmony is a “broiler” chicken that was rescued after Hurricane Florence. She is just a baby but already very large which is very typical for broiler chickens. They are bred and fed to gain as much as weight as possible. Three million chickens were left to drown and die in Hurricane Florence. Harmony was one of the lucky ones. At the time of my visit, this pair was the greeting party. Sadly, Paul has unexpectedly passed on leaving George behind. Turkeys are magnificent creatures and I call them little velociraptors. Paul and George were rescued from The Turkey Trot Festival in Arkansas. This is an annual festival in which turkeys are dropped from 500 feet in the air fall to their death. 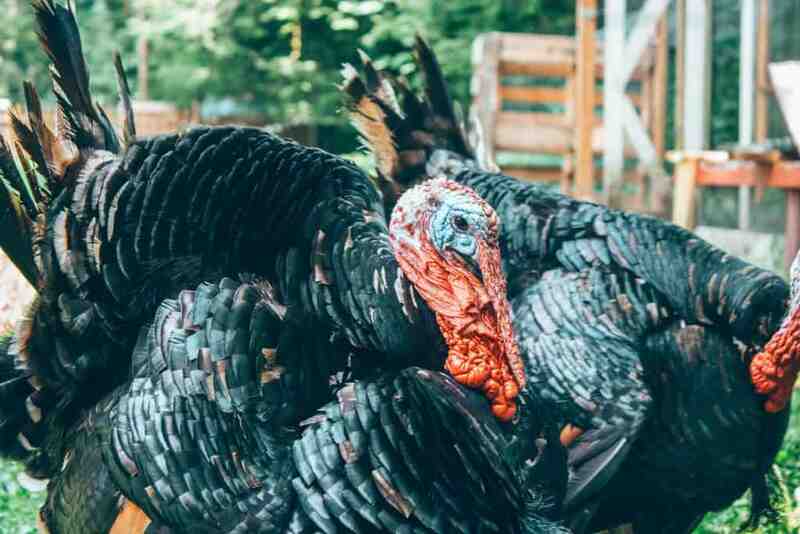 Occasionally, turkeys live through this horrible ordeal and Farm Sanctuary was able to rescue four last year and placed two at Sweet Bear. 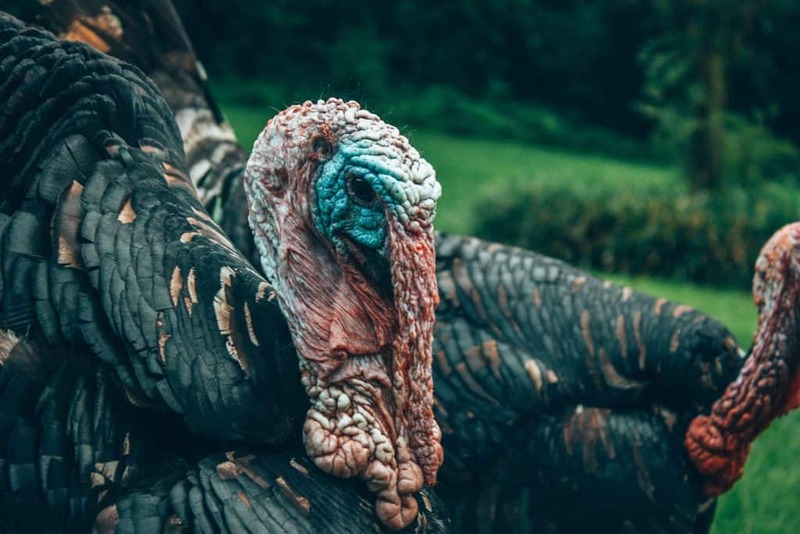 As it turns out, times have changed and last year was the last year that turkeys are going to be put through this nightmare at this so-called festival. I love goats so damn much. They have some of the quirkiest personalities and are so loving and friendly and curious. Maggie and Shadow do not have a horrible story like some of the other animals here, luckily. Lisa openly declares this is the World’s Best Chicken. She was quite charming for sure. Leilani is named after Leilani Munter – the vegan female race car driver! She was the sole survivor of a flock attack and was brought to live at the sanctuary after this tragic accident. Ollie napped the entire time we were in his bed of tarps and blankets. I was told he can have the comfiest of bedding but he has a weird fascination for tarps. There are several more chickens that I, admittedly, can’t remember their names. They’re all absolutely beautiful and full of character. 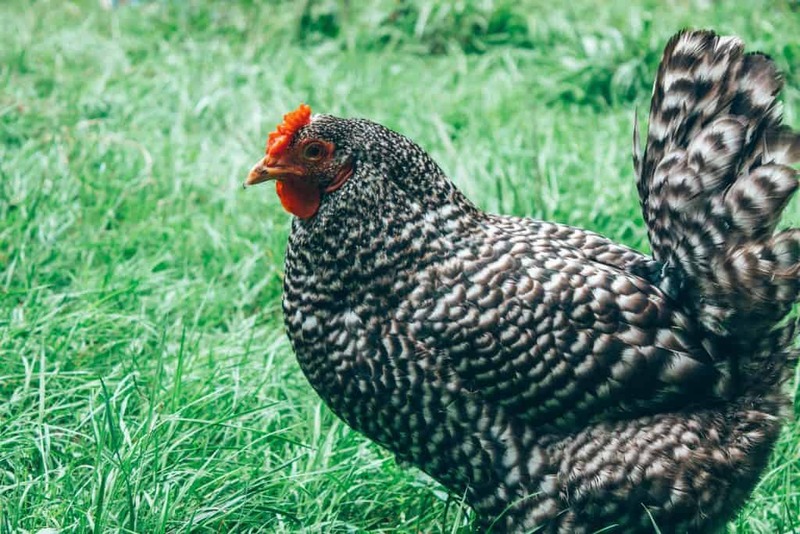 Chickens are such amazing creatures and so often misunderstood. 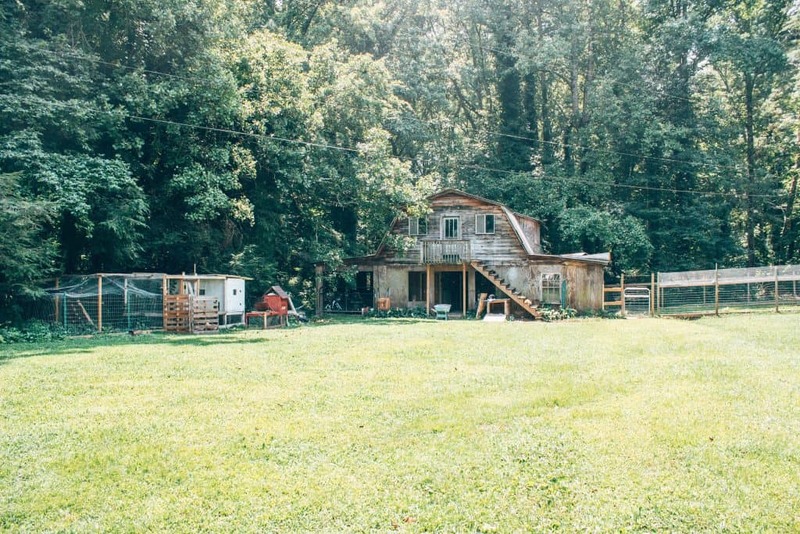 Sweet Bear Rescue Farm is located just outside of Asheville, North Carolina. 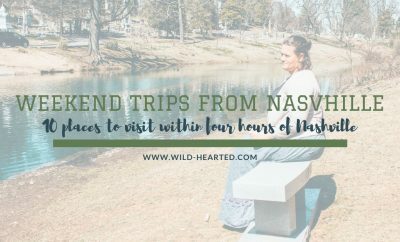 It’s one of the best (if not the best) things to do in Hendersonville NC! I won’t be putting the exact address as it is a residence. But, reach out to Sweet Bear Rescue Farm about setting up a time to visit. They’re happy to accommodate! Check out the map below for Sanctuary Brewing Company’s location and a close location for Sweet Bear Rescue Farm. 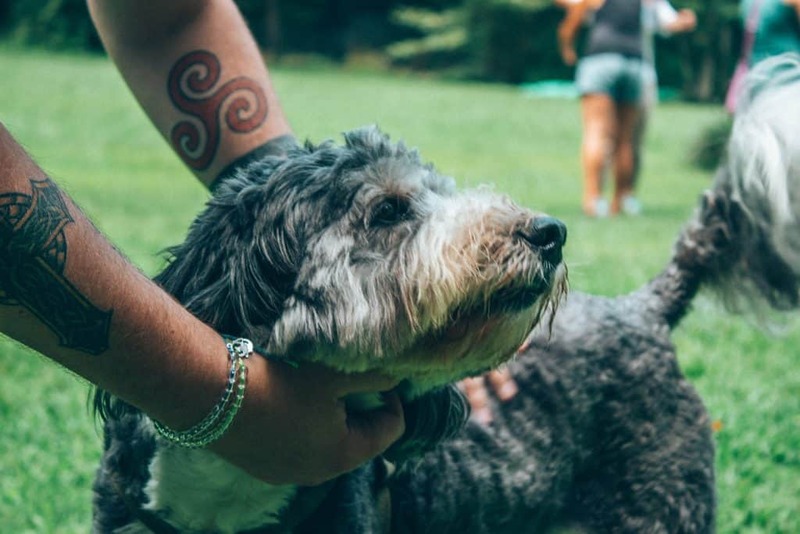 Psst: Looking for more animal sanctuaries? Check out a few of my other posts! I love the idea of a micro sanctuary in the backyard. You find the coolest animal sanctuaries. I could hang out in these all day long loving on the animals! Turkeys are dropped 500 feet to their death? What the hell is wrong with people? This just made me outright cry. I’m glad it is no longer. Paul was and George is beautiful! And aren’t goats the best? They are so flipping cute. On my first trip to the Canary Islands (goats galore…should be called goat island-well Fuerteventura anyway), they slaughtered one right outside my window and I will never get that sound out of my head or the image when I went to look out to see what the commotion was about. Awful. Like you, I love Asheville so when I return I would love to visit Sweet Bear! I just visited a wolf sanctuary, so animal rescues are high on my radar right now. It’s heartwarming to read of all the ones you blog about. My friends are headed to Asheville in December. I’ll have to direct them to this. I couldn’t believe the Turkey Drop Festival. It reminds me of a WKRP episode where the station manager comes in after a blown publicity stunt and proclaims – as god as my witness I thought turkeys could fly. (does that reference date me?) The google machine says the Turkey Trot festival in Yellville continues but the Turkey Drop part has been permanently canceled. That sounds pretty good to me. 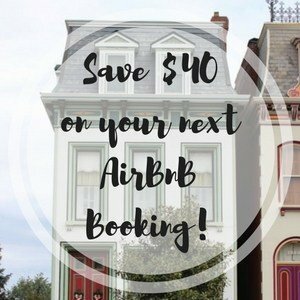 This is so cool, and such a unique thing to do while traveling. I would love to visit a place like this! I’ve been to a lot of animal sanctuaries around home but never really considered doing that during travel. Also, Asheville is high on my bucket list for next year. What time of year do you recommend visiting? I couldn’t get over the colors in Paul and George’s feathers! Then I saw their heads, lol, made me feel better about my wrinkles, lol!!! 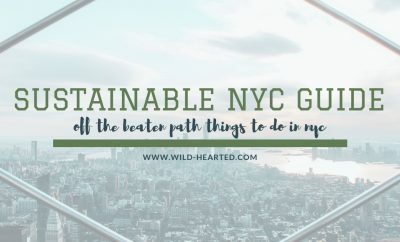 I think I need to visit one of these sanctuaries….they look like it would be educational and actually really entertaining and healing!! I found the Turkey Trot practice of dropping turkeys from a plane absolutely bizarre. So bizarre, I thought Noooo, surely not. But they’ve been doing it for 72 years. It looks like public outcry has finally gotten loud enough that it’s stopped. 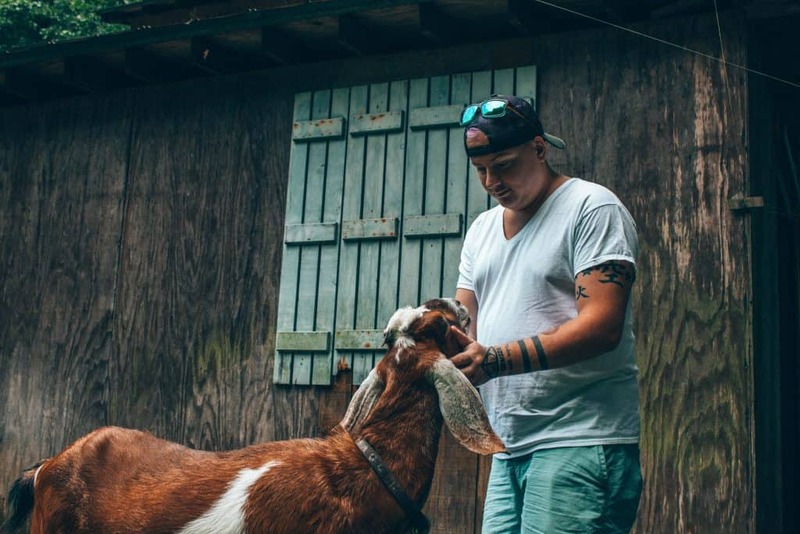 Thanks for sharing Sweet Bear Farm — you visit looks like it was a lot of fun. I have never heard of a Turkey Trot and can’t believe it is legal! People are truly fucked in the brain. 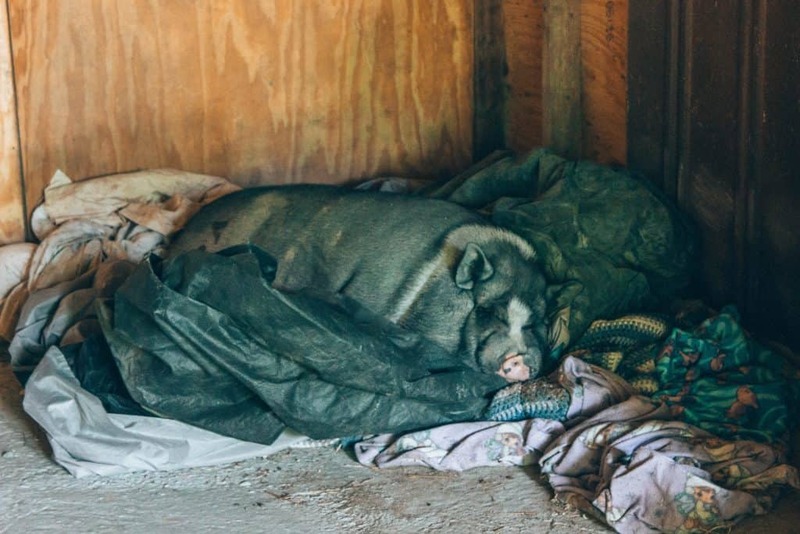 This sanctuary looks like a great spot to visit to get a reminder of why these animals need rescuing in the first place. I absolutely LOVE Asheville! How on earth is the Turkey Trot even legal? Wouldn’t it fall under some animal cruelty laws? I’m glad these ones have found a great home.